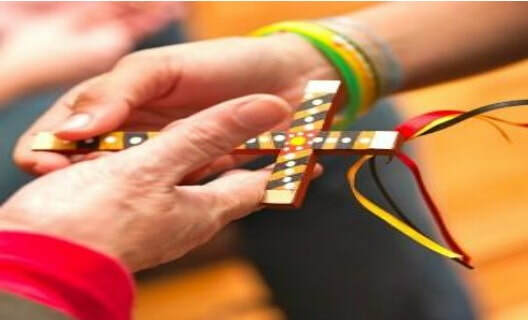 Positive Psychology promotes a full sense of mental and physical health and wellbeing. 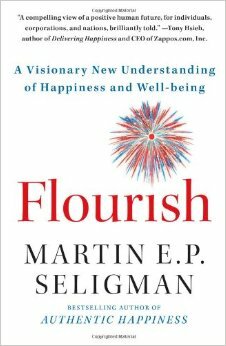 The goal of positive psychology is to help people live their best lives in which they thrive and flourish, not just survive. 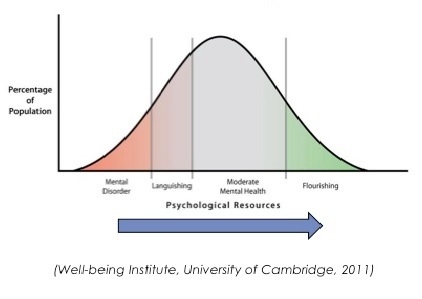 Is 'wellbeing' the same as 'happiness'? Do you know ﻿your own strengths? 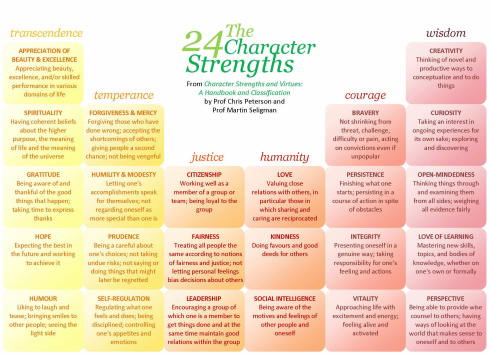 Each one of us possess all 24 character strengths below - just in varying degrees making up our own unique profiles. Take a free 15 minute scientifically-based survey to discover your 5 top unique personality character strengths.